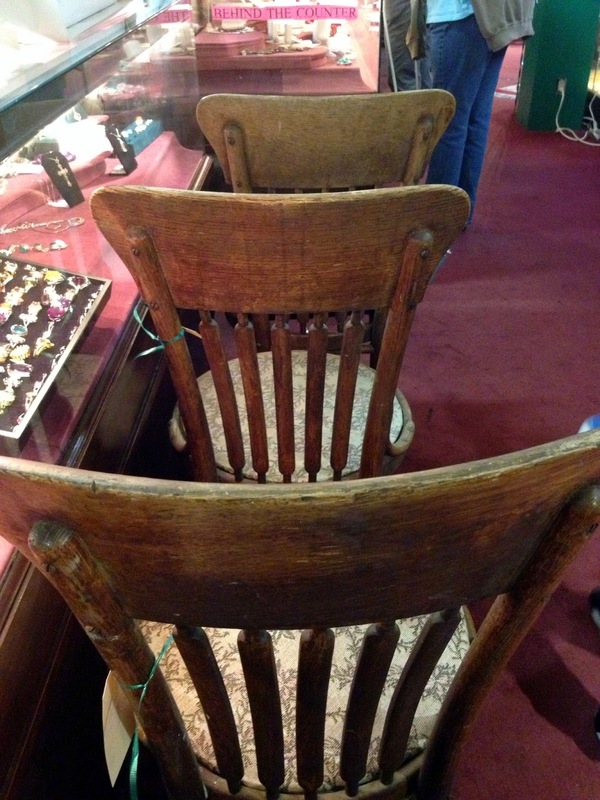 Most people will buy their furniture within a reasonable radius of their home, but not us, no... we spot the perfect chairs in an antique store in Riverside, California! Well... we have to go home on an airplane, so the chairs were left behind to be packed and shipped to Florida. After they arrived safe and sound, we cleaned, polished and reupholstered the seats. Adorable don't you think? The new cabinets have been installed! Wow, LOVE them! Our cabinetry contractor is DF Woodworks. 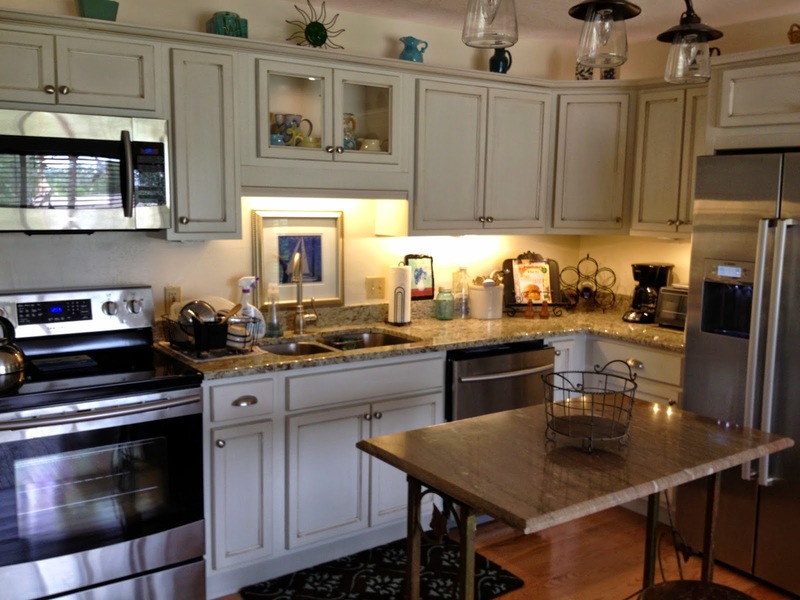 The cabinets are from the American Capital Series, Maple Concord, Flat Panel Artic with Chocolate Glaze. We picked out granite counter tops that go in next. Off to LOWE'S for appliances and lighting. 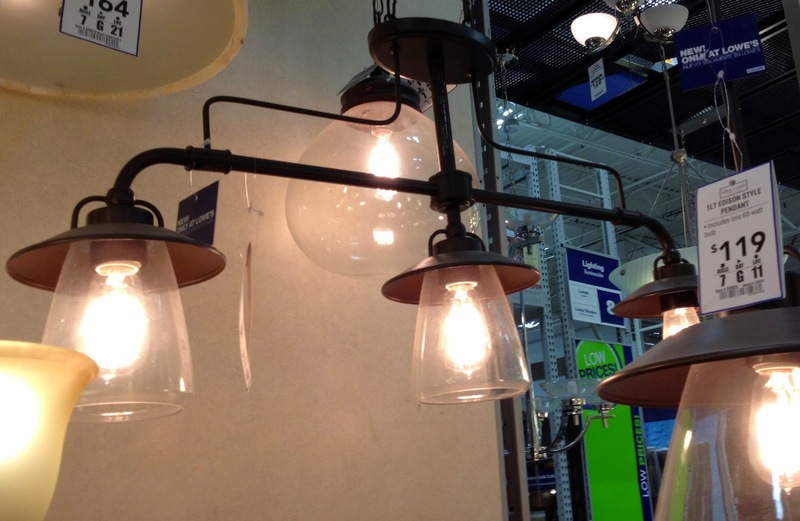 We learned to check the Clearance aisle and middle of the aisle ways at Lowe's for Clearance items. We found some wonderful deals. 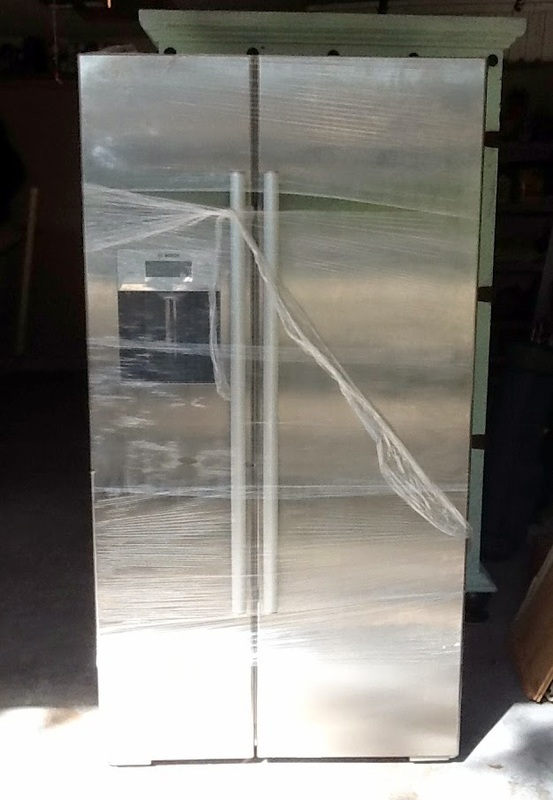 Check out this stainless steel Bosch refrigerator we picked up on Clearance! We also learned that during the Thanksgiving holiday weekend is the best time to buy appliances on sale. We purchased a Samsung stove, microwave and dishwasher package at a great price. Are you ready for the kitchen reveal picture? What a difference!!! Where do I start? 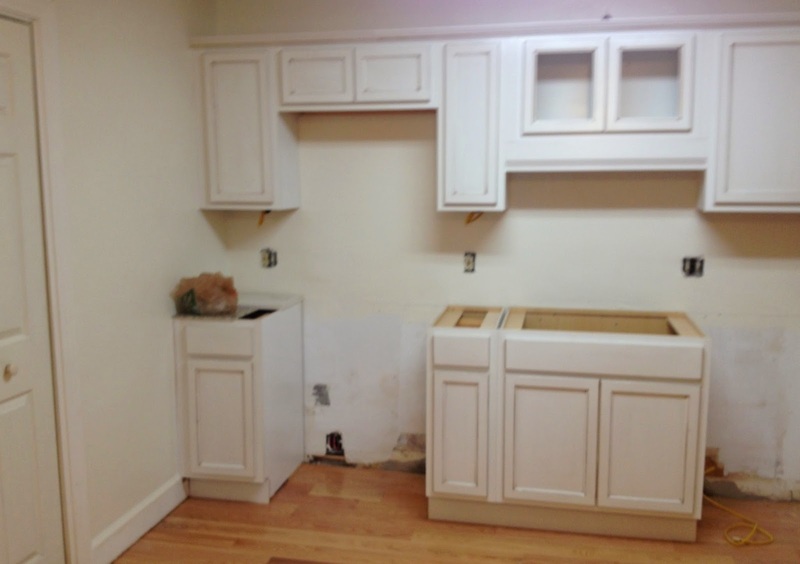 What a crazy thing to do--remodel a kitchen. After watching all those HGTV shows and DIY shows you would think we would have been prepared for all the drama involved, but you never are. However, we are happy with how it all turned out. 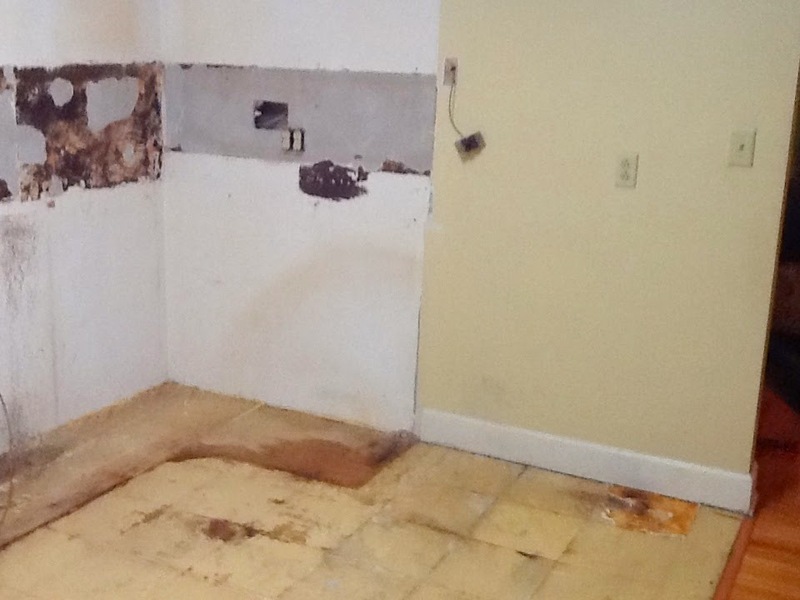 While we were still long-term renting the home, our tenants had a leak under the sink which was never disclosed to us until the cabinetry caved in behind the doors. The resulting water damage was so bad, the sub-floor had to be reinforced and jacked back up under the house. My poor husband had that job. New plumbing was put in, requiring another trip under the house by husband and plumber. My husband Pete is my hero by the way. This is a picture of the OLD kitchen after the tenants moved out and after I spent hours and hours and hours cleaning it with a hazmed suit, gloves and mask on! The home was built in the 50's, so we are thinking this was a remodel done perhaps in the 70's or early 80's. Even after a good cleaning, the kitchen was damaged behind the cupboard doors. The doors and drawers were no longer straight and some were not functional It was just worn out and tired and the cost to fix it was more than half way to the cost of a new kitchen. We decided to rip it out, start afresh and hire a contractor! We hired contractor, David Lightholder of Lightholder Construction, who gutted the kitchen in no time, leaving us this to see. Yuck!!! But no worries, wait to you see his finished product! Next were questions by our contractor about what type of flooring do you want? Cupboard styles and colors? Wall colors? Appliance choices? Lighting choices? The shopping list went on and on! No problem Pete said! He LOVES to shop!!! The biggest question though was, do you want to be able to use your oven or your dishwasher? Huh? Can't I use both? 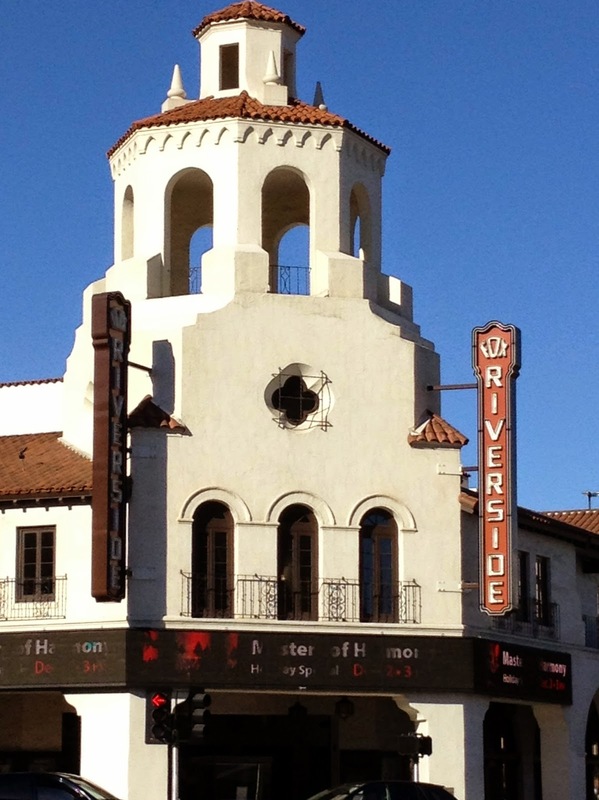 The contractor said no, not without rewiring the kitchen and getting a new electrical panel. Wow. Weren't we warned of the drama!!! Well, obviously we rewired and put in a new electrical panel so we could power up everything in the house whenever we wanted to. Wouldn't you? The new walls and flooring went in. 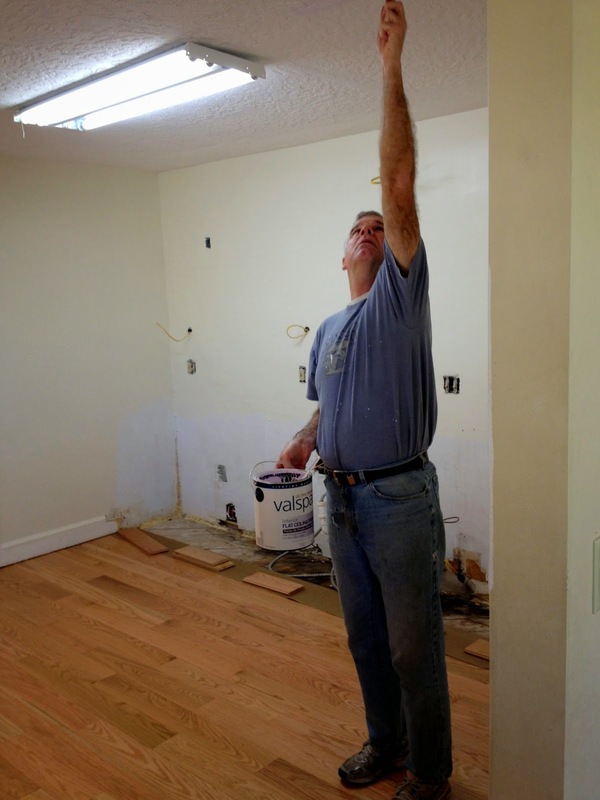 Our wood floors were installed by "Distinctive Floors, LLC" in Brevard County. Highly recommend them! My hero (husband Pete) took care of most of the painting. I helped a little. We are getting there aren't we? 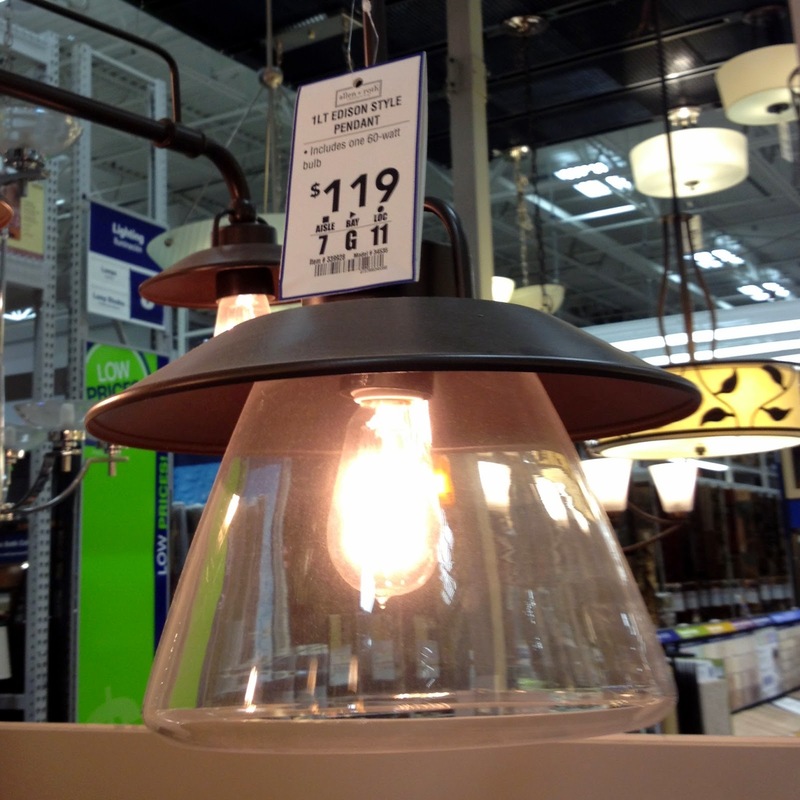 Now it's time to go hunting for light fixtures and appliances. The cabinets are going in next Wait until you see those beauties!!! They are perfect for Cocoa Girl Cottage in a coastal community! Cocoa Girl Cottage is under renovation! Thank you for visiting. This is the first post! 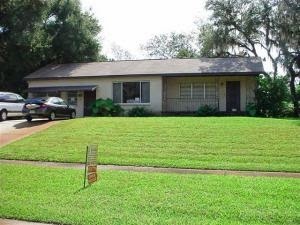 Our sweet little cottage home in Cocoa, Florida has been pretty beat up and abused over the years by long-term renters. Well, she's had it and so have we. 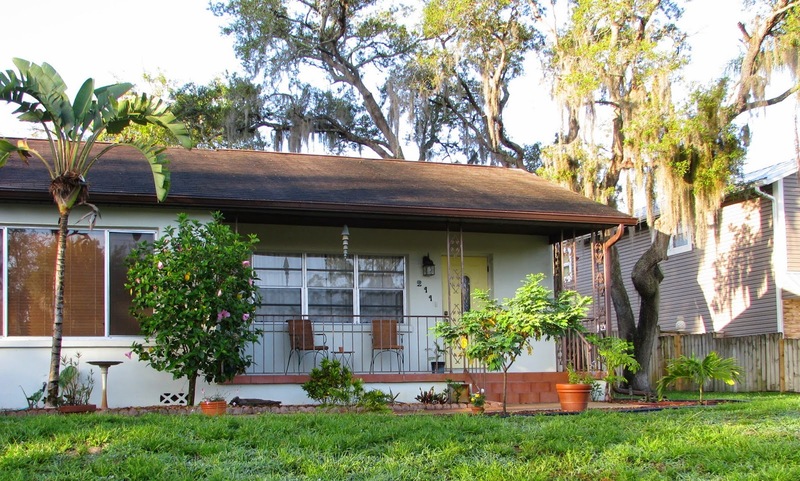 Cocoa Girl Cottage is getting a complete renovation and will be available soon on the short-term Vacation Rental Market. Everyone is getting excited. 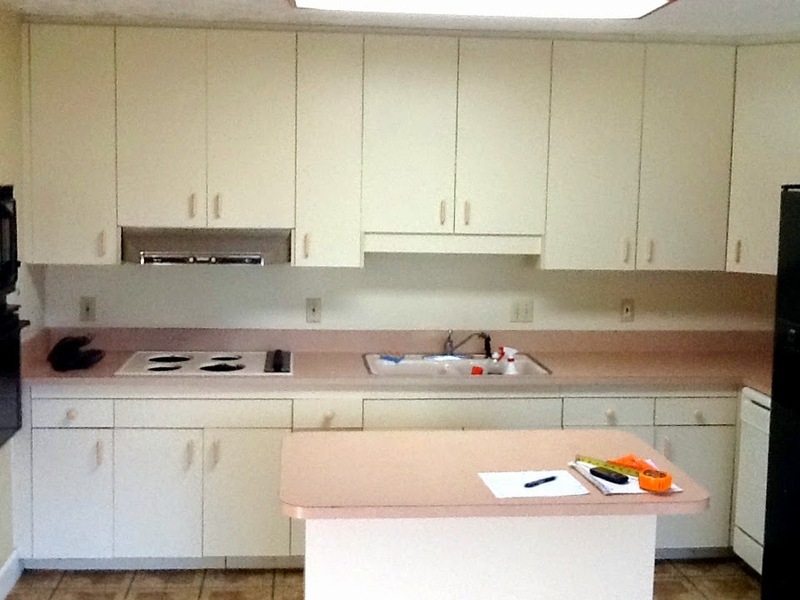 She's getting a new kitchen, complete with a new wood floor, granite counter-tops and stainless steel appliances. The living room and dining rooms have been repainted and new furniture is coming in, including wonderful pieces from local antique, thrift and vintage stores in the Cocoa Village and Rockledge areas. The master bedroom has been repainted and a chandelier found in an old antique store near Savannah has been dolled up and hung. The other two bedrooms are on the list for repainting and decorating. The retro pink and green bathrooms are getting new fun black and white tiled floors, new sinks (one in an old dresser) and fun fixtures. Tune in and watch all the transformations, lessons learned, oops and ahhhhsss! Next posts will be about the kitchen transformation. Amazing! Thanks for visiting.